Triumph has launched two new special editions of its Bonneville and Speed Triple. The Bonneville SE boasts a distinctive red frame, special paint job, black grab rail, mirrors and bash plate and new indicators and headlamp. 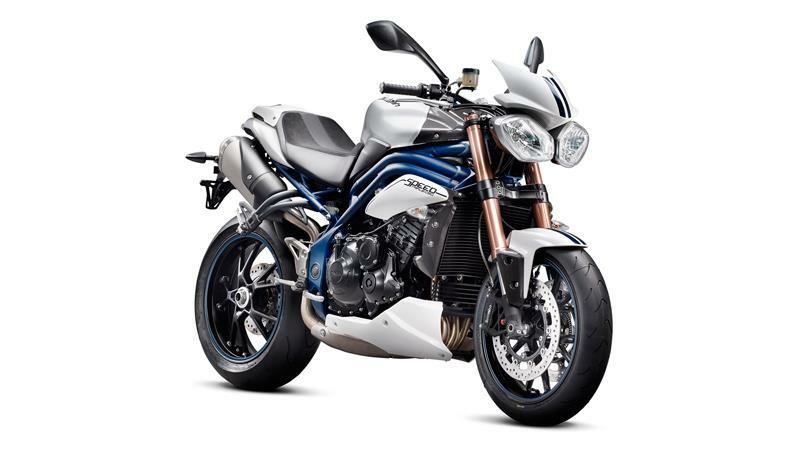 The Speed Triple SE, meanwhile, has a blue frame, swing arm and wheel stripes, a matt grey or gloss white paintscheme with contrasting blue decals, carbon fibre front mudguard side pods, tank cover and inner radiator panels, rubber tank pad, clear tail light and colour-matched fly screen, belly pan and seat cowl. 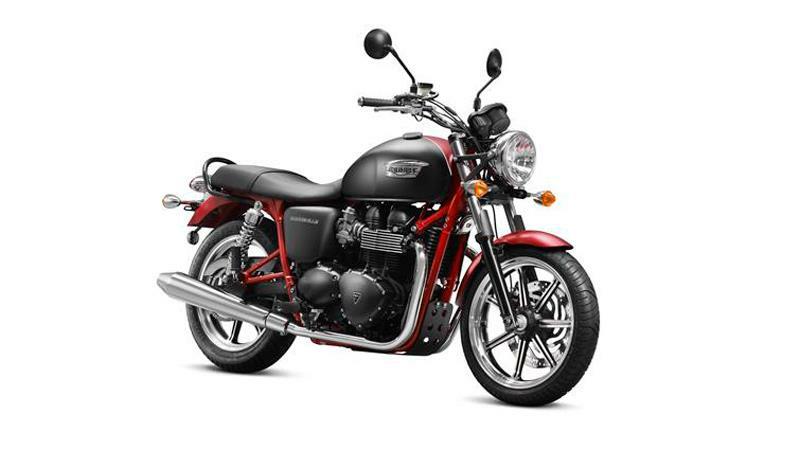 Both will be available from March with the Bonnie SE at £6599 and the Speedie at £9999.